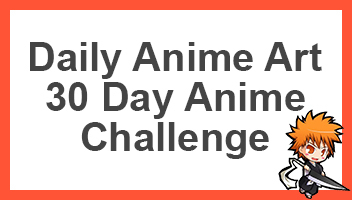 Bleach, an anime that has played a great part in the type of anime I watch is bring back it’s Rock Musical Bleach play. The first ever Bleach Rock Musical opened in August of 2005, and the last was August 2012. The play has drawn over 180,000 people over this time and with it’s great success it is back. The Rock Musical Bleach will run from the 28th of July to the 7th of August in AiiA 2.5 Theatre Tokyo. Thereafter from the 24th to the 28th of August, it will run in Kyoto Gekijo. 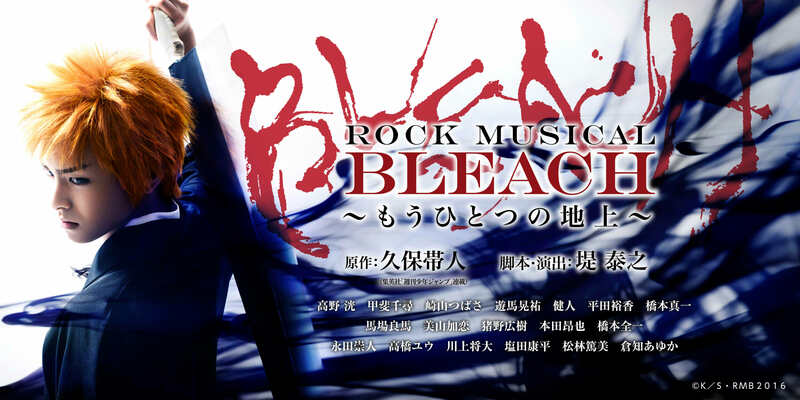 This play will be based on specifically the “Rock Musical Bleach – The All” which was the fifth rock musical which ran in 2008, which adapted to the “Soul Society Arc” from the manga into this play. On top of all of this, the series will feature a vast number of characters. With such a wonderful performance put on each time, there is a preview of this of one of the 2012 performances, this can be seen below. With how great the performances seem to be, I would personally love to go and see them perform, and understand too (it’s in Japanese). Anyways, go ahead and comment down below telling us what you think of the play and all the awesome characters involved. That looks fantastic. I couldn’t help smiling as Hitsuguya intorduced himself. Thanks for sharing. Indeed, quite realistic, especially Aizen tbh.